Article on digital marketing in China written by Daniel Pedraza, our China Director, has recently been published on the Spanish Institute for Foreign Trade (ICEX) website. Chinese market is incredibly rewarding and full of potential, what makes many companies try to access it. However, it is also very competitive and challenging, therefore, developing a well-defined marketing strategy is one of the keys to business success, especially for digital marketing. In this article, we explain the main factors to consider when taking business to China and introduce the best local channels available to maximize the impact of investment in digital marketing. Having a WeChat and Weibo account and a website adapted to China are the most effective online marketing channels in China for companies with a limited marketing budget. 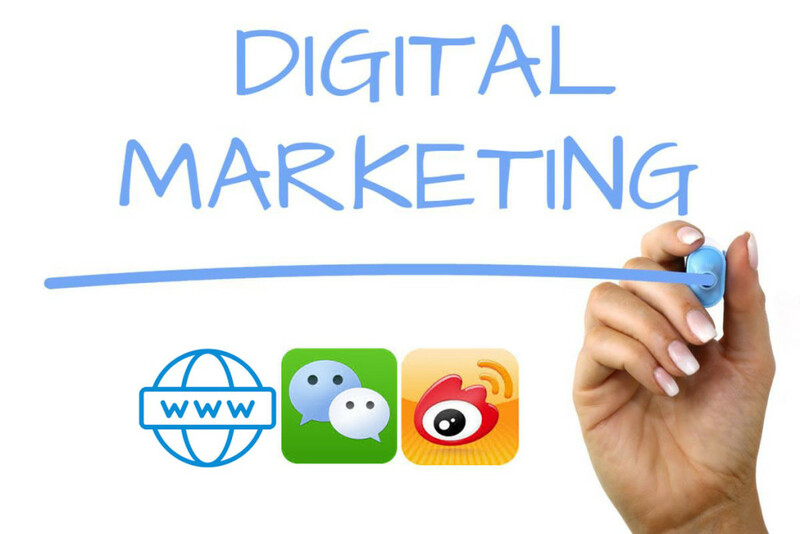 It is also very important to provide support to your importers and distributors in their own digital marketing strategies. To know more insights please read the full article here.